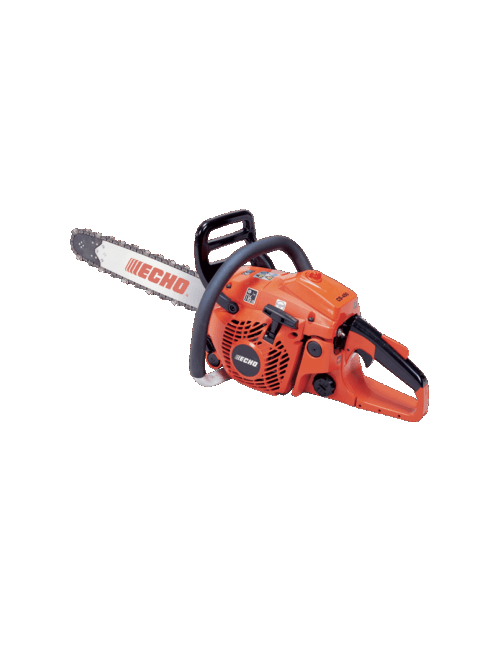 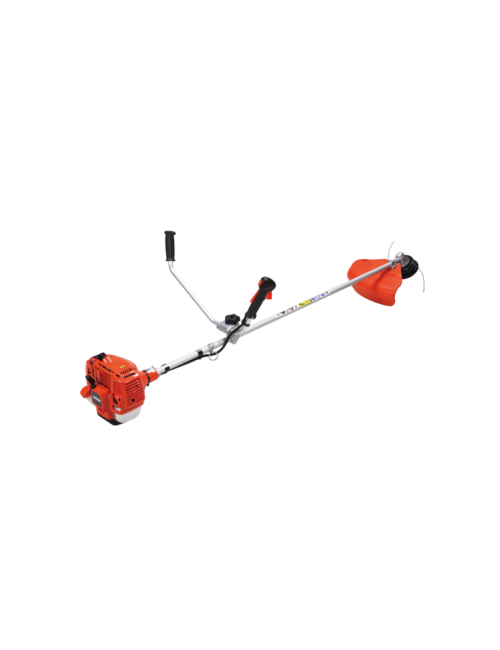 The ECHO High Torque Brushcutter is a tool to enahnce your productivity. 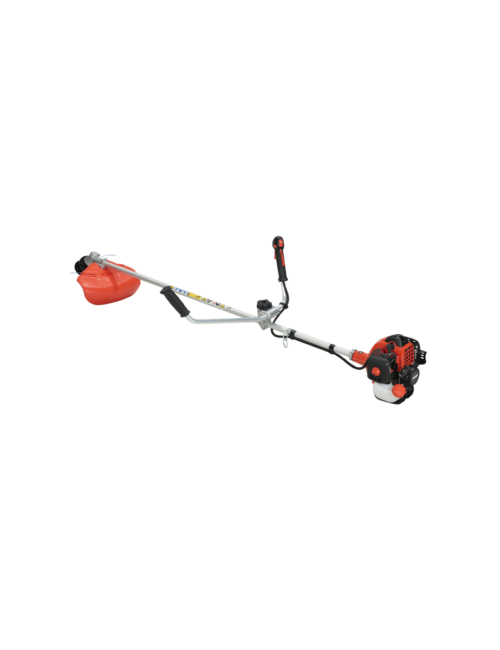 Equipped with a bicycle-style “U” handle for outstanding control and easy access to the throttle and stop switch. 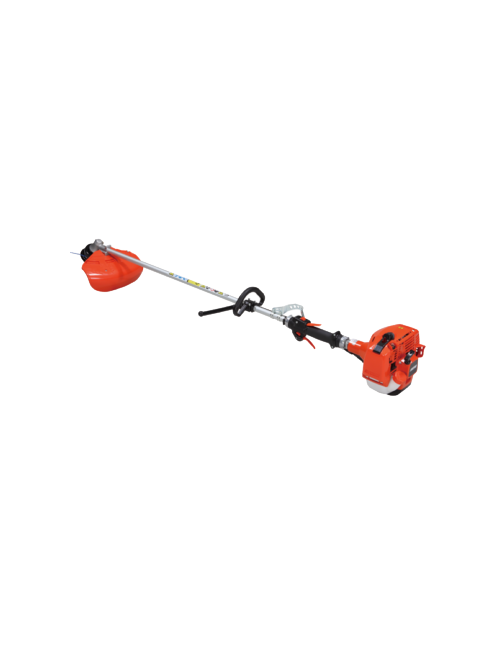 The SRM335TESU enables the operator to tackle a wide range of tasks with just one Brushcutter.